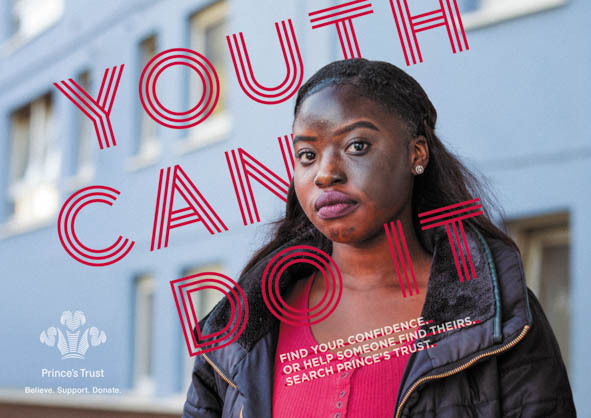 In times of uncertainty, vulnerable young people face a rapid decline in confidence. So now, more than ever we needed to show them that overcoming adversity is still possible. We needed to prove that Youth Can Do It. 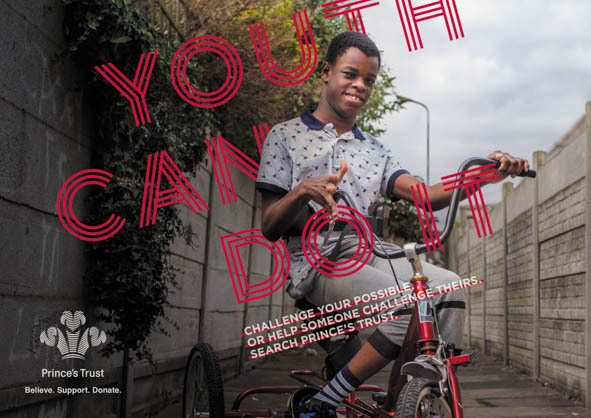 We celebrated the resilience and potential of young people through gritty optimism. Our hero film focused on real kids who have truly overcome adversity in scenes taken straight from their lives. 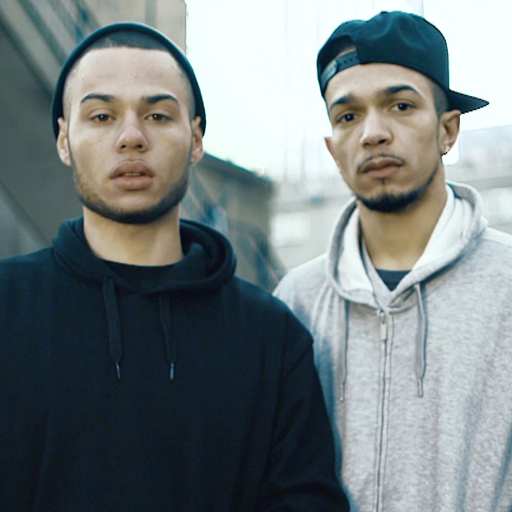 Set to the poem ‘Bulletproof’ by 16-year-old Maya Sourie, who was raised in care, the film turns vulnerable young people into determined heroes. Even the music was created by Inner Voices, a City Choir for underprivileged children. This really was Youth Can Do It in action. 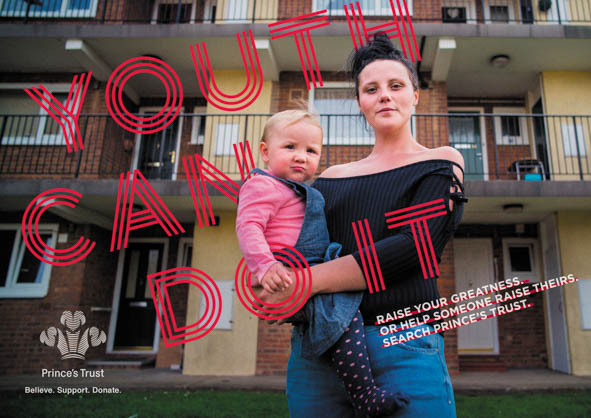 The campaign helped relaunch The Prince’s Trust as a youth movement and helped them increase youth sign-ups by an incredible 156%, versus a 25% target! 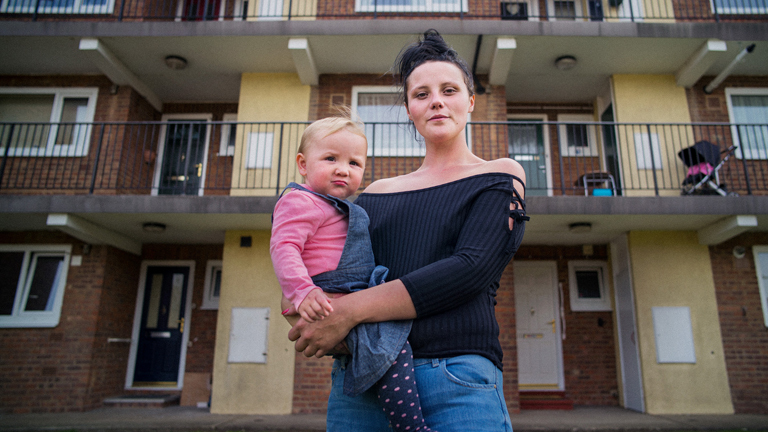 That’s 7,155 additional young people taking the first step to changing their lives. 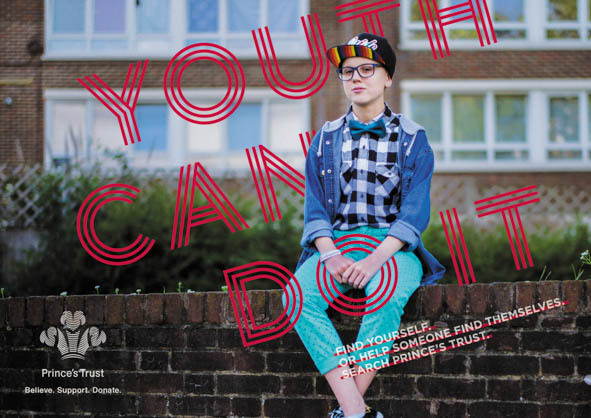 Young people celebrated their own potential across social media and #YouthCanDoIt reached over 9.3m twitter accounts. 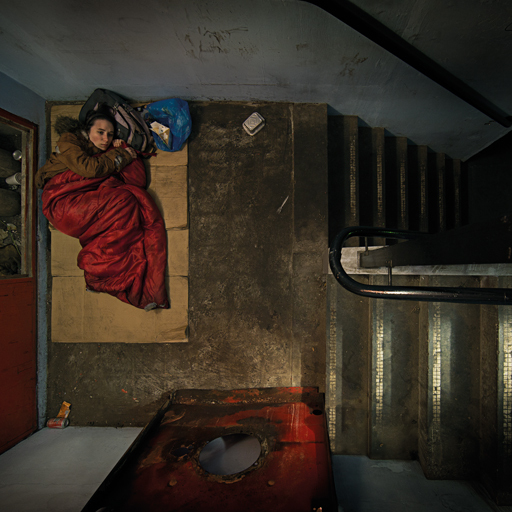 With positive press coverage, including in The Metro and The Daily Mirror we reached an additional 5,500,986 people. 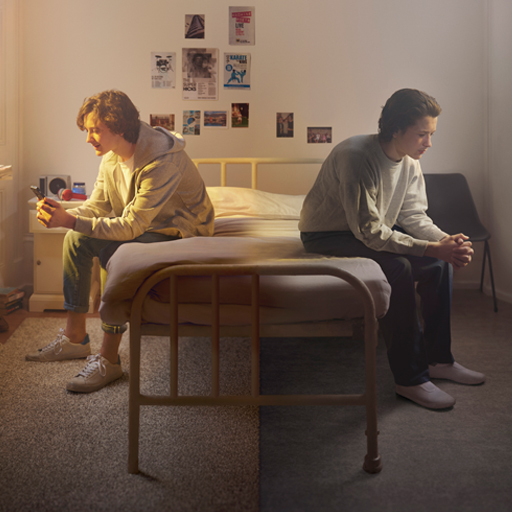 The campaign also won Best Writing in Advertising at the British Arrows, a Bronze Lion for Best Original Music at Cannes, and Gold for Best Casting and Bronze for Best Editing at the Creative Circle Awards.